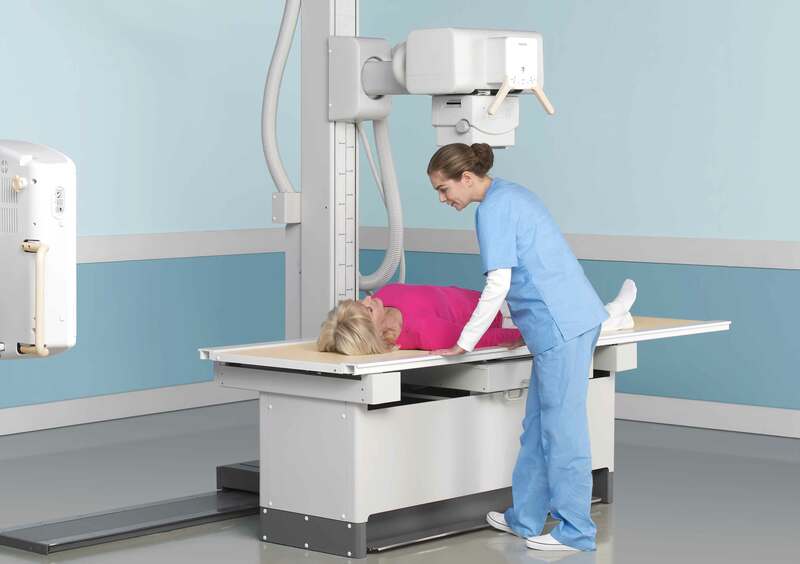 Vienna, Austria – Royal Philips Electronics (NYSE: PHG, AEX: PHIA) is introducing three new imaging systems to help radiology departments increase both the number of patients and range of clinical exams they can handle. Philips is continuing the Imaging 2.0 journey to deliver greater collaboration and integration, increased patient focus and improved economic value. Showcased at the 2013 European Congress of Radiology (ECR 2013), all three systems combine the capabilities for high patient throughput with the functionality and advanced clinical imaging applications. It is widely recognized that aging populations and the rise of chronic disease are putting huge pressure on healthcare systems. 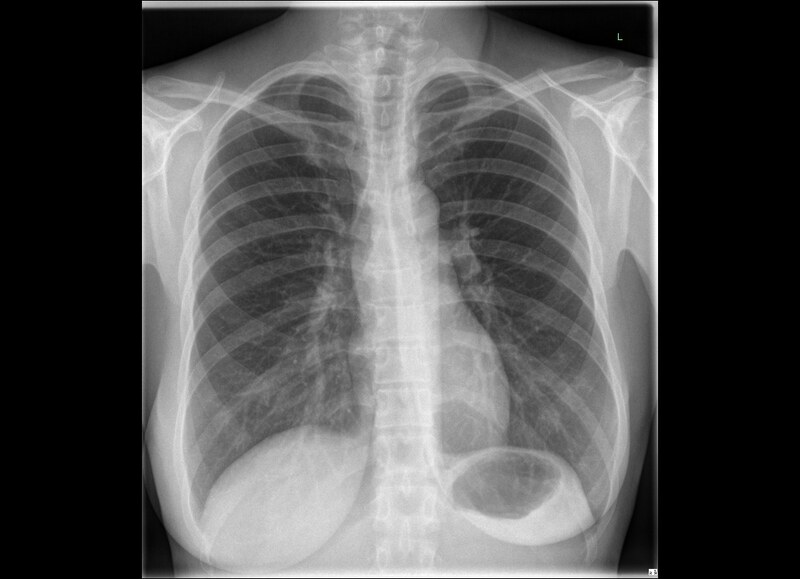 Radiology has become a cornerstone of diagnosis and treatment and much of that pressure is felt in the radiology department. Transforming care means creating new clinical solutions for imaging, offering faster ways to collaborate, and providing breakthrough economic value, so that more patients can have access to care. Philips recently accelerated its strategy to invest and innovate in order to expand access to care, and with these introductions it leverages its expanding global foot print. "Hospitals and clinics of all sizes face a constant struggle to treat more patients and reduce waiting times – all within often extremely tight budgets," said Gene Saragnese, chief executive officer of Imaging Systems at Philips. "We&apos;re helping them meet that challenge by delivering affordable imaging systems with premium functionality and image quality that deliver real clinical and economic value." 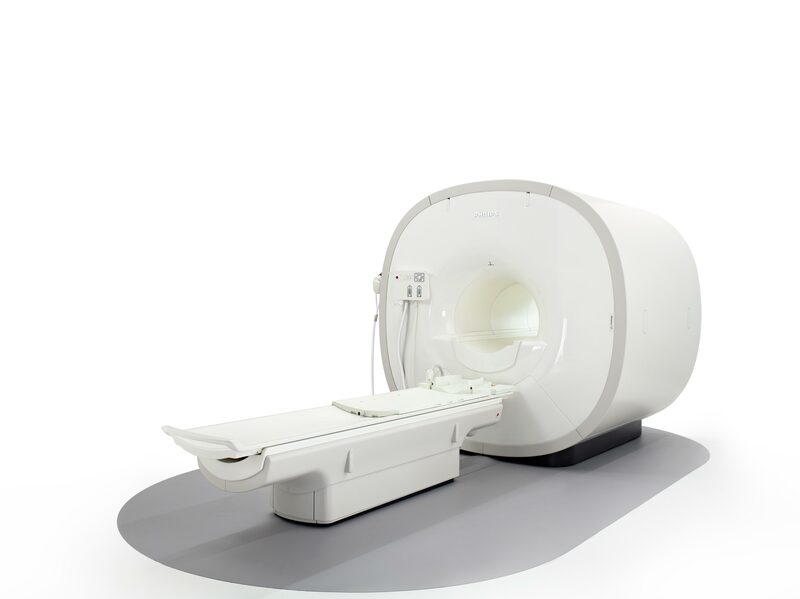 At ECR 2013, Philips is introducing the Multiva 1.5T MRI systemi which combines high productivity with the capability to go beyond standard MRI applications. The Multiva 1.5T builds on Philips’ innovative and proven technologies from the Ingenia and Achieva platforms. At its heart is the FlexStream workflow that improves coil handling efficiency for head, spine, musculoskeletal, body and neurovascular exams, reducing scan set-up time by up to 40%. In addition, Multiva 1.5T delivers up to 16 times faster imaging, provides high-quality images of large anatomical areas for increased diagnostic confidence, and includes multiple features to improve the patient’s overall comfort and experience. "I believe Multiva offers the best value for the money in the market today. Its image quality is brilliant, and you can do routine scanning, advanced scanning and research at a very reasonable cost. The time it takes to change patients has significantly decreased even for elderly patients letting us scan around 20 patients per day. Plus we can do advanced imaging in all body and brain regions, get beautiful visualization of lesions in knee cartilage and small ligaments in the wrist," said Dr. Christof Walter, co-owner of the Radiology Center Trier in Germany. The DuraDiagnost digital radiography (DR) systemii is also being demonstrated. Building on Philips’ 20 years experience in direct digital X-ray, this cost-effective solution brings the benefits of DR to more radiology departments. These benefits include images that are available within seconds and can easily be saved and shared – enhancing workflow efficiency. 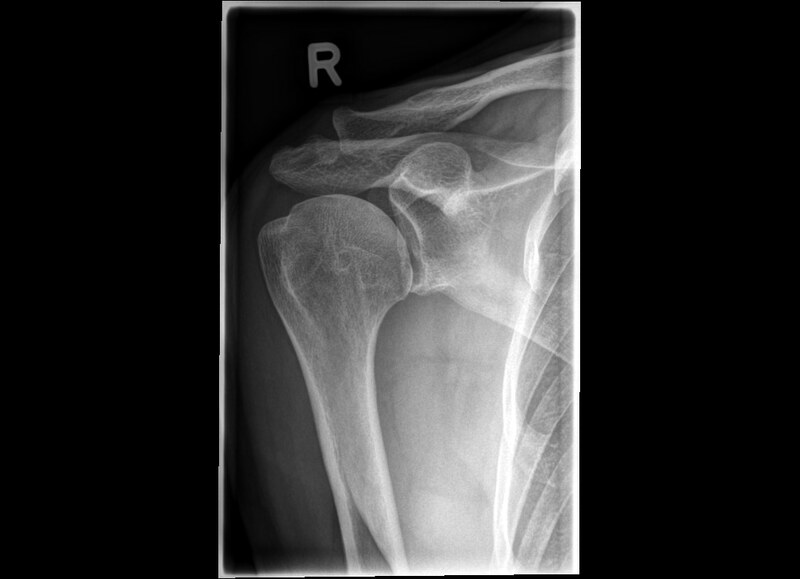 DuraDiagnost uses premium features such as the UNIQUE image processing and Eleva user interface, which automatically and intuitively ensure the right image settings are used for each examination. The system is available in three configurations of which the first two deliver a full range of exams; the dual-detector Efficiency room allows rapid switching between different types of examinations for high patient throughput, the Compact room&apos;s unique geometry fits into small rooms, while the table-based Focus room enables enhanced department set-up flexibility for an affordable investment. "Digital radiography with DuraDiagnost from Philips has met with a great deal of approval in our radiology center – from our patients, our radiologists and especially our technologists. The entire workflow process is fast, easy and efficient, letting us spend more time with patients. DuraDiagnost meets both our medical and economic requirements. We can provide all our patients with personalized medical care and simultaneously remain within a reasonable budget," said Dr. Kathrin Scharfetter, Medical Specialist for Diagnostic Radiology and Pediatric Radiology, Radiology Center Eppendorfer Baum, Hamburg, Germany. 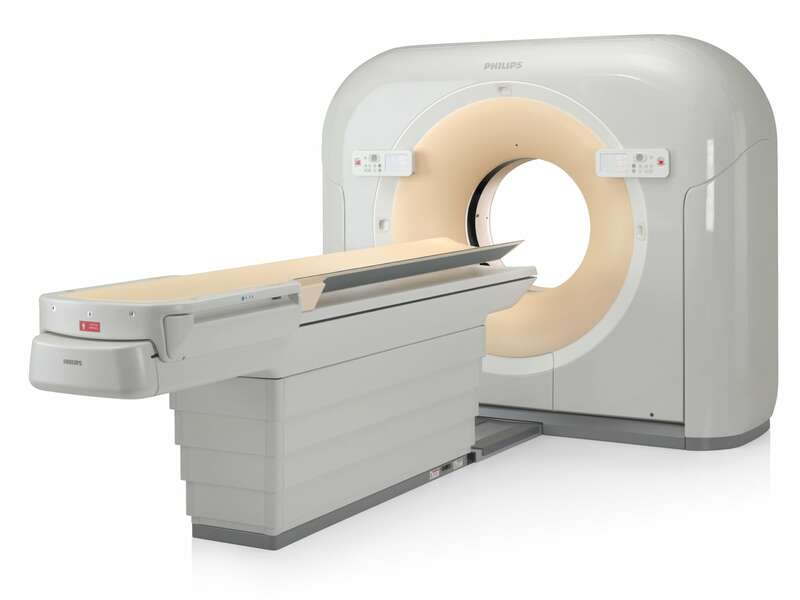 Philips is also unveiling a brand new configuration in its proven Ingenuity family of CT scanners. The Ingenuity Flex is a 16-slice CT scanner that delivers robust imaging with fast acquisition and reconstruction for streamlined workflows that let clinicians spend more time with their patients. Highly flexible, it is ideally suited for routine and cardiac CT imaging, and provides valuable advanced clinical applications that help clinicians differentiate their practice. The system offers personalized image quality at low dose with the iDose4 option. In addition the Ingenuity Flex allows personalized dose checks and reporting to manage dose for each patient. Additional upgradeability options allow the system to grow with the customer to maximize their return on investment. Also showcasing for the first time at ECR are AlluraClarityiii and MicroDose SI. Visit Philips at ECR 2013 at booth #102, Expo A and its Mammography truck at the ECR entrance from March 7 to 11. For more details, additional materials and images, go to www.philips.com/ecr.